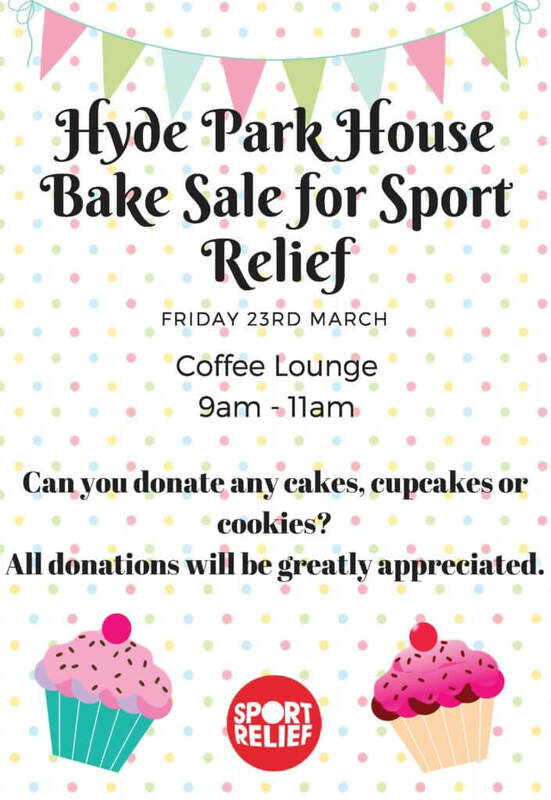 Hyde Park House are holding our annual Sport Relief bake sale on Friday 23rd March. 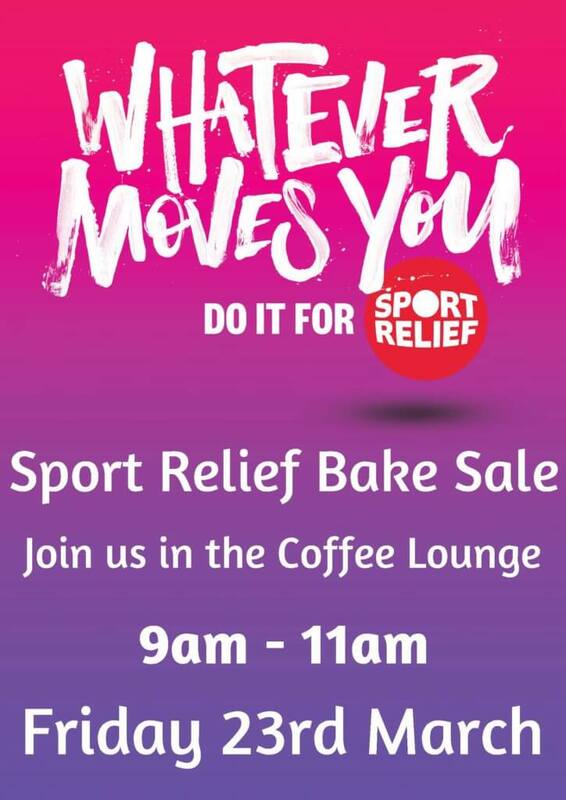 Every year we ask our tenants and suppliers (Such as W. Thatchers, Rijo42, Hopwells, Sandwich King, Booker & Freshfayre) to kindly donate any cakes or biscuits they can to help raise money for Sport Relief. Join us for the bake sale in the Coffee Lounge between 9am – 11am on Friday 23rd March! Where all the tenants are invited down to enjoy some delicious cake and coffee whilst raising money for a great cause.